CREATIVE WRITING WITH SCRIPTURE taught by Nancy Hawthorne and Michael Williams in the 4th Floor Theatre. This 12 week study will use the book “One Day I Wrote Back” by Jane Herring. 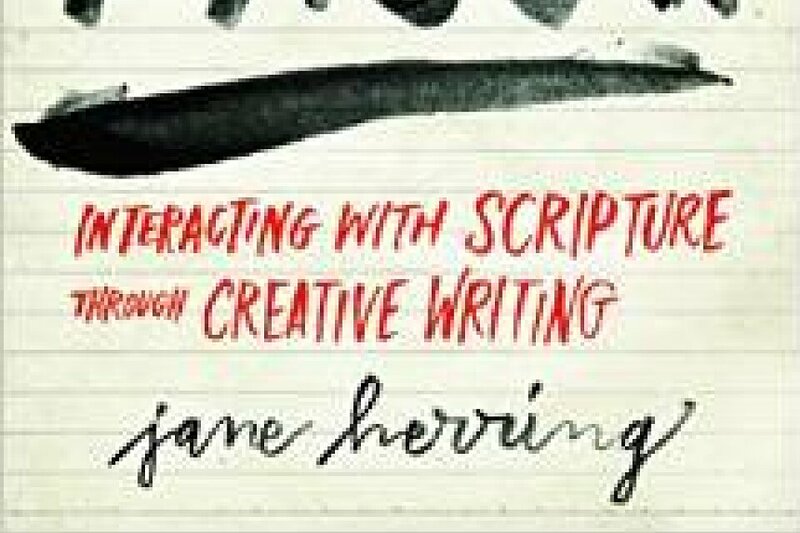 This study allows participants to ask questions, explore your life, plead, praise, and ponder Scripture through creative writing. Orientation is Aug. 26th and the study begins on Sept. 2nd.